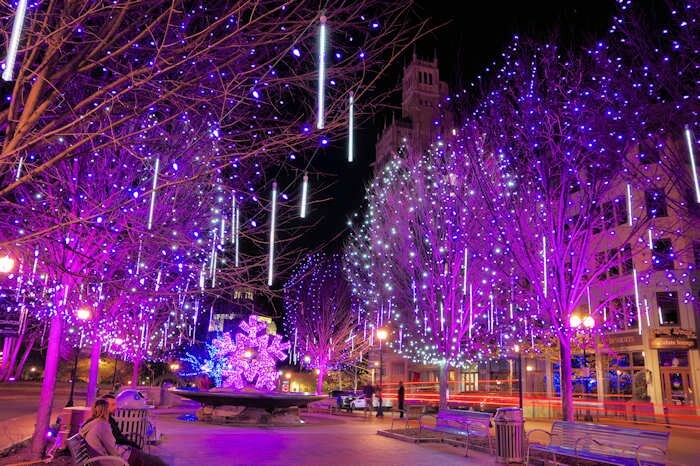 The lights, colors, sounds and scents of the Christmas season are beautiful. Some seasons of our life may bring challenge, worry, anxiety, and uncertainty; other seasons are peaceful, joyful, hopeful, and filled with love. May God who makes everything beautiful fill your season with hope, joy, peace and love.